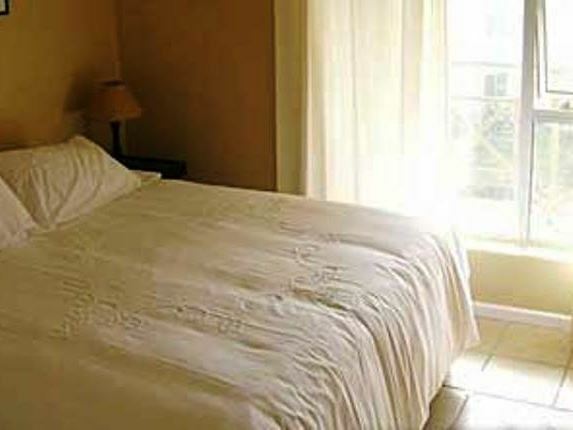 This self-catering apartment in the heart of Big Bay has easy access to the beautiful beaches of Bloubergstrand. 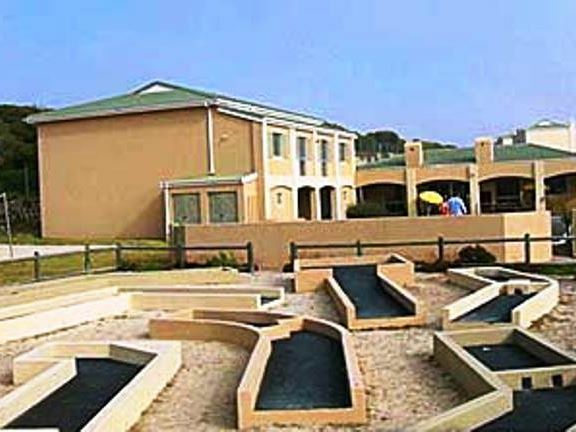 The holiday complex has many attractions for guests including a swimming pool, a kiddies paddle pool and mini golf. 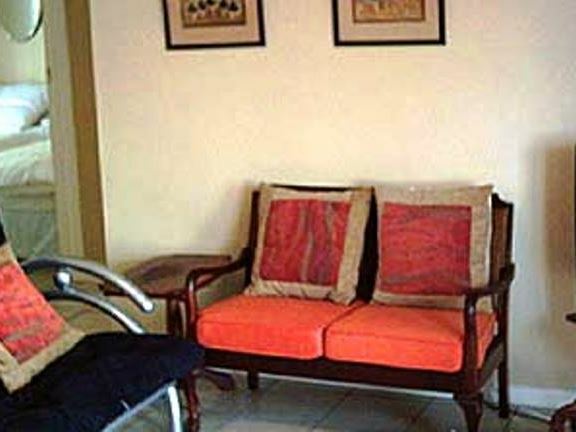 The apartment has two bedrooms as well as a sleeper couch in the lounge. 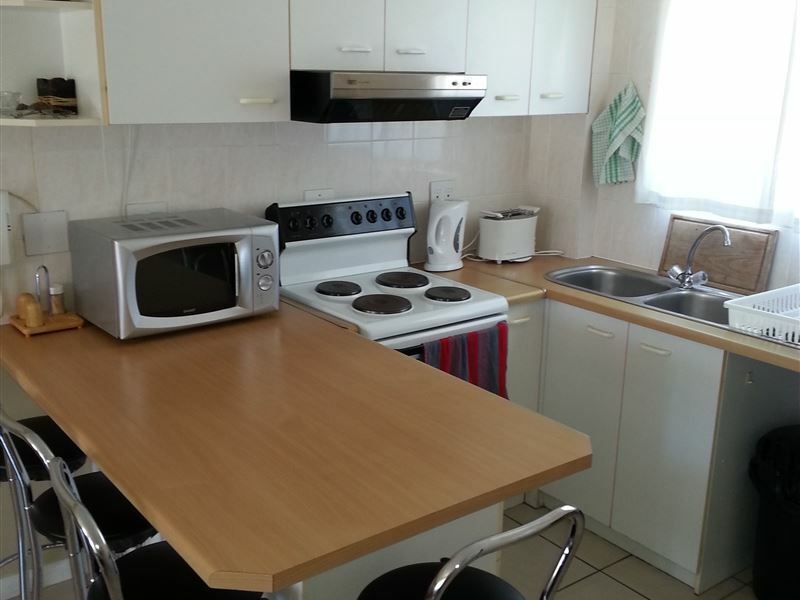 A fully equipped kitchen is ideal for self-catering purposes. The lounge boasts a TV and opens onto a balcony with wonderful views. The balcony is complete with braai facilities. Facilities like on-site parking, check-out cleaning and an on-site laundry add to the convenience. Daily cleaning can be arranged at an additional charge. For the active, a volleyball court, two tennis courts and two squash courts will keep you entertained. Very nice beach. Private and there are few people there. Lovely and peaceful view of the sunset. Opposite the beach. Stayed in G16. Was a lovely place. Close to shops. G16 has a bathroom for every room. Open plan though. Showers are great. Spacious. Great views. Only issue was the layout of the house. 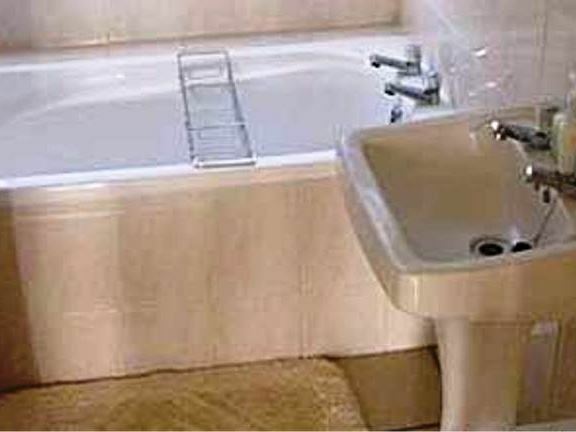 There are toilets in every bedroom, but no doors for privacy. Very awkward. Had a memorable & fun time with my son & my friend & her son. Weather & scenery were awesome. What a beautiful chill shopping area overlooking the ocean and table mountain. Stunning. Also very entertaining watching people do weird exercises on the fake grass infront of monkeybuzz. Ended up not staying at the place. Not very clean, not well maintained at all. Great venue and beautiful views. A great place for friends and the family. Will definitely come here again. There reception was very poor because the person who assisted us to check in came late and there was no apology and they supplied a broken ironing board and we had to iron from the table. The house was clean but there were no cleaning staff like mop because when you spill a liquid on the floor there is nothing you can use to wipe the floor. We have now updated the TV with a large flat screen TV. I apologise for the workers that disturbed you. 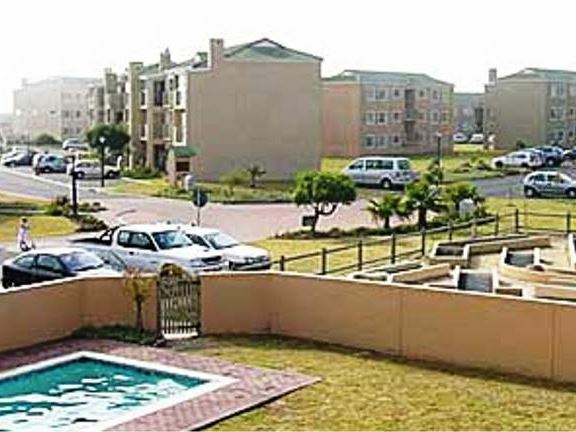 The Body Corporate appointed contract workers to repaint the whole complex and unfortunately and unbeknown to us, the portion of the property where this unit is situated was painted while you were staying there. Please accept our humble apology. 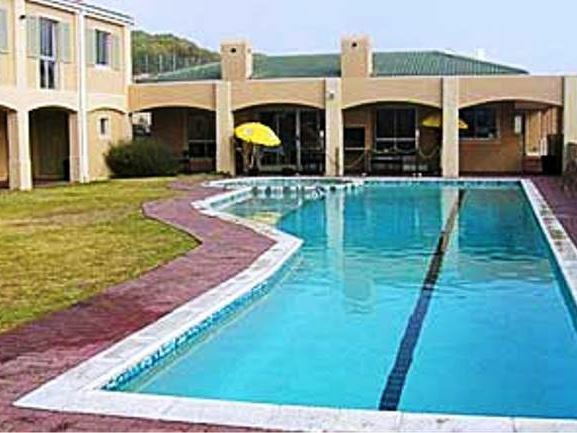 Request a quote from 118 Big Bay Beach Club at no obligation.